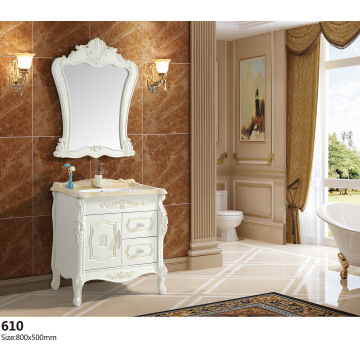 Hangzhou Vision Sanitary Ware Co., Ltd. is located at Xiaoshan--south gate of Hangzhou,and specializes in production and sales of over 10 categories, more than 1500 specifications' bathroom fittings such as bathroom cabinets, sanitary ceramics, steel basin and counter basin etc. Vision has engaged in developing and researching on bathroom fittings since the establishment in 2000, continuously imported professionals, new equipments and latest technics to promote serial bathroom fittings as to the need of the market, and took a top place in the competitive market. Vision follows the brand strategy of "perfect , fashion----Vision Sanitary Ware" and core of high quality and excellent service to promote the growth of sales network with depth and wide scope for offering the customers top grade sanitary wares and improving their home living level.Based on the high quality, good credit and perfect after service, the company has set up sales network in more than 20 provinces in domestic and exported its products to over 30 countries and areas such as European Union, USA, Southeast Asia etc. It passed the ISO9001:2000 International Quality System Certification and won the honor titles of "Customer Credible Product" and "Demo Unit of Quality Promise".The company follows the tenet of "Quality first, credit first and consumer superior", strengthens the consciousness of quality, competition, improves the selling volume, enhances the management consciousness and reforms the quality policy of quality system for wining the compliments from the customers at home and abroad. By sticking to the enterprise spirit of "exploring, innovation, dealing with concerned matters and hard working", it sets up more perfect management system according to the modern enterprise system to exploring the markets in domestic and overseas. 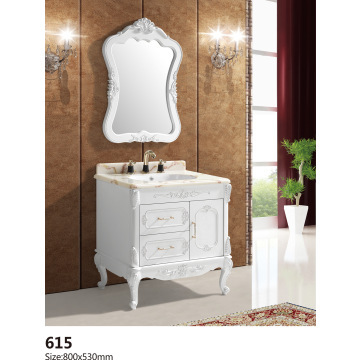 Factory Info: Hangzhou Vision Sanitary Ware Co., Ltd.
Hangzhou Vision Sanitary Ware Co., Ltd., the prelife is Hangzhou Xiaoshan Longfeng House Appliance Factory, was established in 2006 according to the market's requirement and the business development. We will continue to carry out the spirit of "High Quality, Effective and Sincere Service, Customer First". Our company successively launch the brand "Caiou" series and "Vision" series products, which received praise from our customers. We have imported top-grade technology and advanced assembly line to promote product's market competitive power. 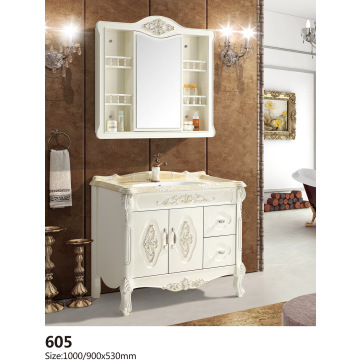 Our company mainly produces medium and high price sanitary ware, including glass table basins, stainless steel brackets, wooden shelves and bathing cabinets. We here with our honesty to invite all customers in any range to cooperate with us based on the principle of honesty and muturial benifit to creat a more bright future!